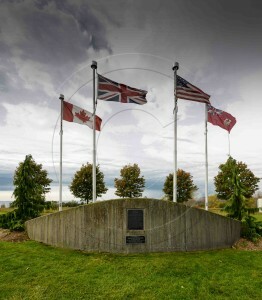 Driving home from Niagara last week, I made a determined effort to finally locate Camp X of WWII spy fame. Laugh out loud!! 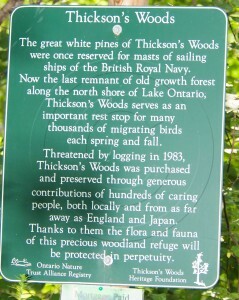 Turns out to be a 15 minute walk from my favourite Lake Ontario bird watching location, Thickson’s Woods. Established by the Winnipeg boy, Bill Stephenson, the man Churchill nicknamed “Intrepid” and who ran British intelligence during WWII, Camp X was the college of knowledge for super spies Ian Fleming and Bill Donovan (father of the modern CIA). 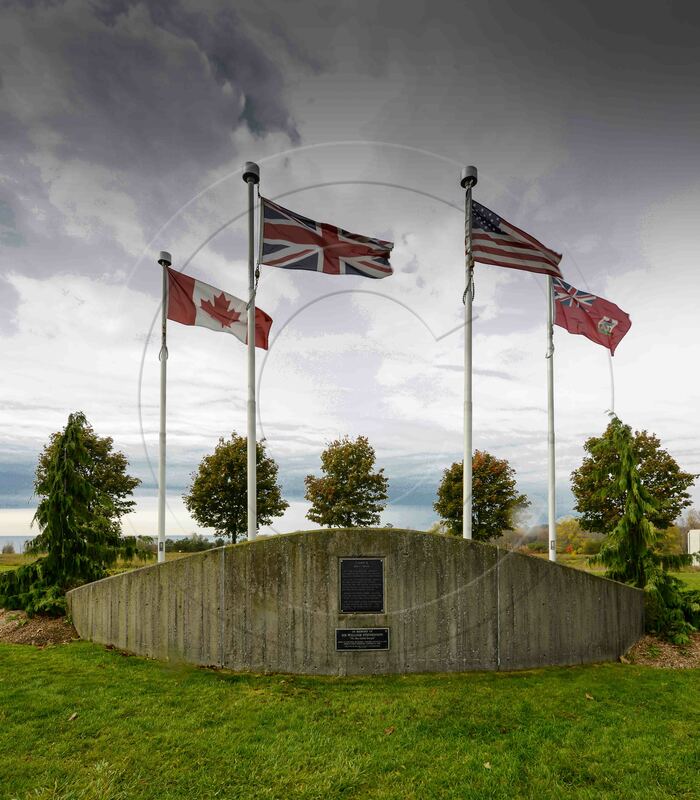 It is estimated that 60% of Camp X graduates did not survive the war. 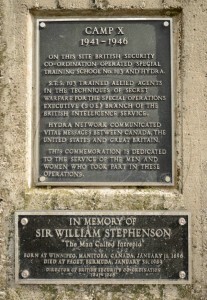 Many believe that it was Stephenson who was Fleming’s inspiration for the central figure of his Bond books. Urban legends abound that it was Fleming’s observation of the St. James Bond United Church in Toronto that gave rise to the name of his hero. Others contend that it was Bond street in Whitby which was the access road to the Blue Swallow Inn, local upscale wateringhole where J. Edgar Hoover and Wild Bill Donovan were accommodated that provided the name. Sadly the Blue Swallow has been demolished to make way for the Whitby GO station. (Personal claim to fame: As an engineering student working for CN back in the 60’s, I designed the lighting systems for all GO stations in the Toronto area. Bringing enlightenment to Torontonians…..a never ending task!!). 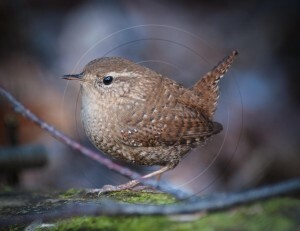 Canadian urban legends notwithstanding, there can be little doubt that Fleming’s personal friend, ornithologist James Bond, whose book on birds of the West Indies was Fleming’s constant companion, that gave rise to the most famous name in movie history (proving once again the bird enthusiasts aren’t the complete social bores most assume them to be!!). The new Bond flick, “Skyfall” will be released early November. Check it out!! 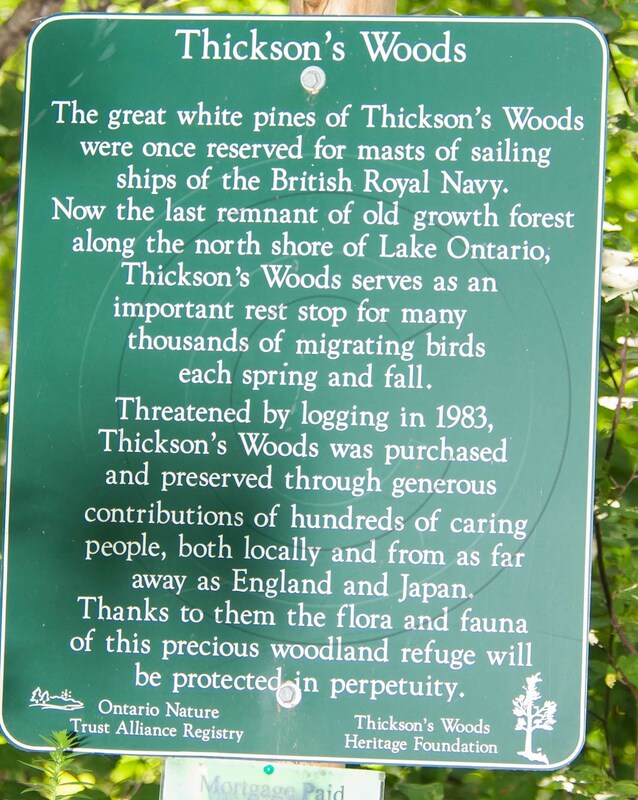 I find it hard to believe that Fleming, a Royal Navy intelligence officer and enthusiastic bird watcher, would not have found his way to Thickson’s Woods, for many years the Royal Navy’s principal source of White Pine timber for spars and masts and one of Ontario’s premiere bird watching locations – just steps away from Camp X.
Here’s hoping that the love interest in Skyfall lives up to the high standard of the other Bond “birds”!! 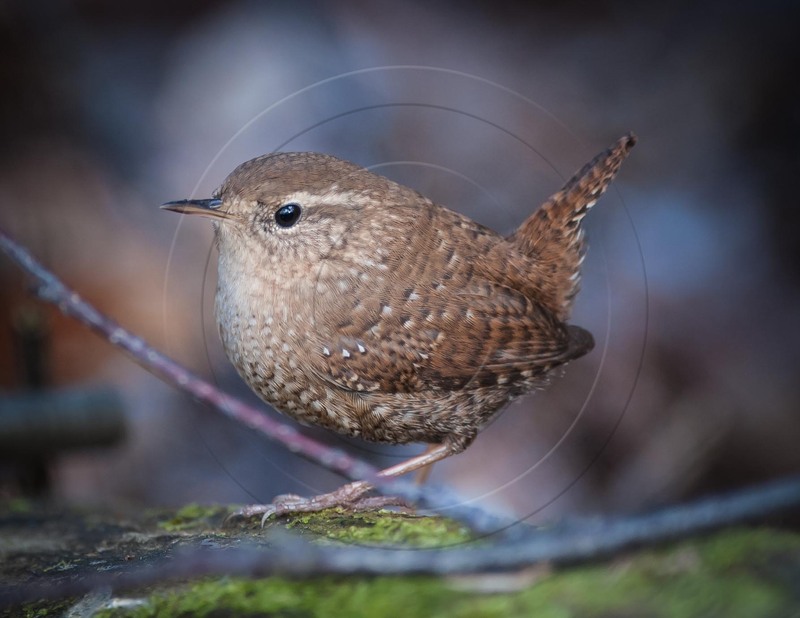 This entry was posted in BIRD PHOTOGRAPHY, HISTORICAL, PEOPLE, TOURING. Bookmark the permalink.